You can order a Used Hummer Engine from AutoUsedEngines, but it goes without saying that serious contemplation should be considered for your Replacement Engine. That’s our job. Most of our clients who own Hummer keep in contact with us. Still, we understand that your time is valuable and have chosen to only source from reliable points by our Used Engine experts. We have set aside good running Used Hummer Engines. In addition, our auto technicians have diligently Remanufactured Hummer Engines and cautiously Rebuilt Used Hummer Engines for even the most discriminating clients. These are usually ready to ship so they can be dropped in quickly. Call with your VIN and the shop address for FREE quotes. Our digital catalog is instant, the process is fast and personal service is at no additional cost. That’s why we are the top provider of Used Auto Engines for individuals. When you feel comfortable ordering, shipping will be on us for US deliveries. Warranties and money-back guarantees are available on select units. 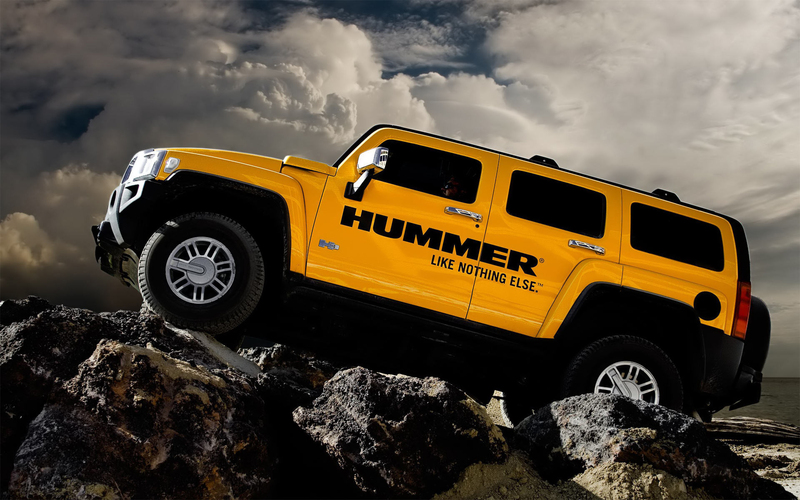 For which model of Hummer were you needing a Replacement Engine? Yours stands alone, but you’re not alone with repairs. The topic of repairing a Hummer can get heated and we believe this stems from the pendulum swinging between owners defense of their committed devotion to frustrating malfunctions, modifications and the dreaded engine seizure which is all part and parcel to maintaining a discontinued car model. One thing is clear: our clients love every minute. For them, the goal is to quickly resolve repairs so they can once again experience unbridled glee of driving and the distinction of owning a Hummer. Some auto repairs are worth the trouble. We love shop talk. Don’t hesitate to call and speak with us. We can deliver quickly. When units are available, shipping is usually in about a week and it comes with real-time tracking for your convenience. Do you drive an H1? For this model, there are several different engines for which your VIN may indicate. Yours might need a Detroit Diesel Engine built by AM General. This one is either a 6.2 L Diesel Engine or a 6.5 L Diesel Engine. Other work horses sold with the H1 were a 5.7 L Vortec V8, a 6.5 L turbo Diesel or if yours is a 2006 model, the GM Duramax V8 turbo Diesel Replacement Engine might do. The 6.6 L GM turbocharged Diesel Engine was GM’s first Diesel Engine with emissions controls and exclusive to Hummer H1 Alpha models. All rebuilds and Remanufactured Engines are tooled to original manufacture output specifications and their respective ratings. Depending upon availability, they are engineered in-house for quality control and with low overhead in order to reduce costs. 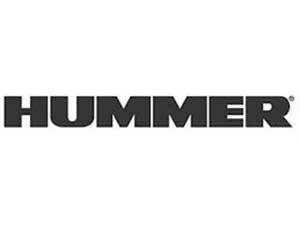 When sourcing for Used Engines applicable to Hummer, only reliable sources will do and we have forged relations over thirty years. That’s how we’re different. It boils down to proper connections in order to better serve your auto repair needs. Beginning in 2002, the H2 model was home to a 6.0 L V8 Diesel Engine built by AM General under the supervision of General Motors. This powerhouse for H2 was upgraded in 2008 with a 6.2 L V8 Diesel Engine. Both engines were sold within some of GM’s heavy duty trucks and other Off Road Utility Vehicles. This opens up possibilities for sourcing Used H2 Engines at good prices and occasionally with low mileage. Of course, we provision Rebuilt H2 Engines as well as Remanufactured H2 Engines that have been restored to their respective ratings and outputs. The best fit depends on your auto repair goals. Multiple quotes are FREE and instant. A Used H3 Hummer Engine is easiest to source, not because it is the youngest, because its GM platform is almost entirely shared with other heavy duty trucks and Off Road Utility Vehicles. This means they house the same engine that has proven itself reliable over the long term. Finding a low-mileage H3 Engine is not uncommon with our connections. Most often, a good running H3 Engine frequently available in our dynamic inventory and ready for a drop in and go. If this one is yours, you are looking at three distinct possibilities beginning with a 3.5 L Gasoline Engine that has been tested to original ratings of 225 lb-ft of torque at 2800 rpm. Next is a straight-5 gasoline engine, a 3.7 L. For a little more money yours might have come with the 5.3 L GM Small Block V8 Engine with extensive applications and is the most requested by our clients. Call for some shop talk or tell us about your Hummer project. If you need after hours assistance, leave a message and we will get right back! These Engines are subject to availability. Call frequent to check.